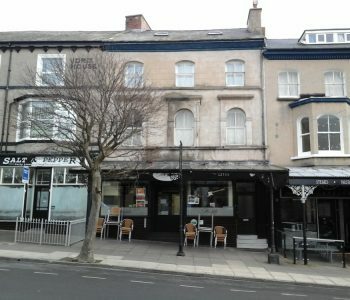 Quick and Easy Sale 149 Upper Mostyn Street, Llandudno. 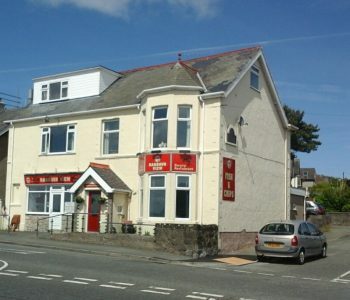 A rare business opportunity has arisen to purchase one of the coasts most well known quality Fish & Chip shops. For more information the property details are under Fish and Chip Shops.